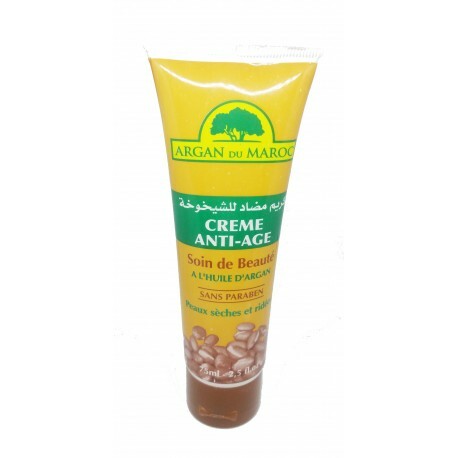 A nourishing argan oil cream, rich in essential fatty acids and vitamin E.
It is a complete anti-aging cream, restructuring, moisturizing and protective, stimulating the vital functions of the skin and fights against free radicals. This cream nourishes and restructures your skin overnight. Pure and simple, no other claims are made for this cream. 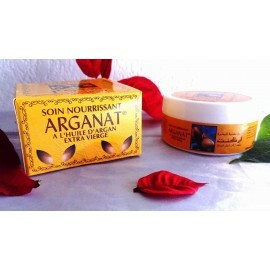 AGRAN DU MAROC is the most popular moisturising argan oil cream in Morocco. 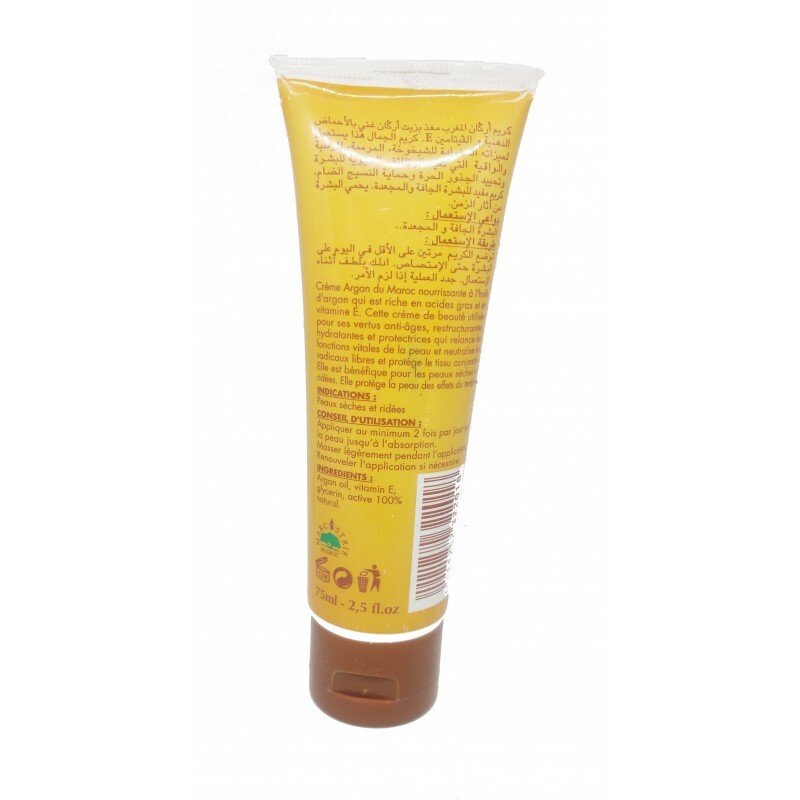 It will leave your skin feeling soft and supple. It is a great quality cream for people interested in using argan oil products but who are unsure of the expensive products seen on the internet. 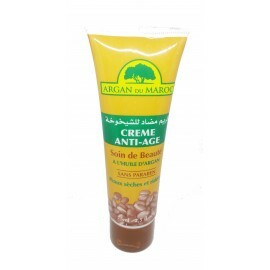 This is an amazing cream. And I hope you agree it is a great price too. 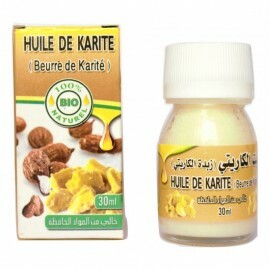 Argan oil - Vitamin E - Glycerin - 100% natural assets.